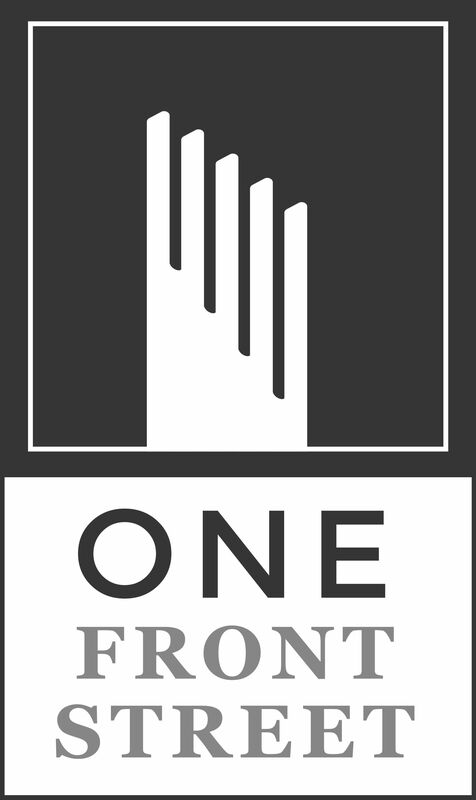 One Front Street - Paramount Group, Inc. 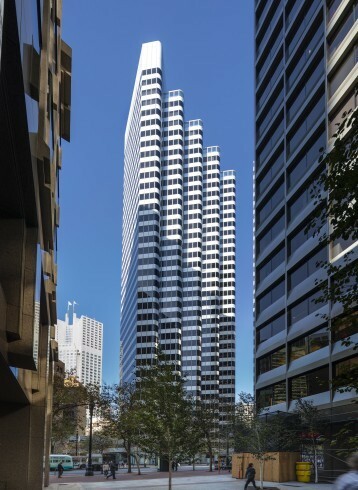 Designed by Skidmore, Owings & Merrill, One Front Street is a 38-story, 645,000 SF trophy office building located on the corner of Front and Market Streets in San Francisco. The building possesses exceptional view corridors to both the Golden Gate and Bay Bridges. One Front has easy access to an abundance of public transit options including BART, MUNI, cable car, ferry and bus service as well as the new Transbay Transit Center and is within blocks of numerous upscale restaurants, hotels and shopping destinations.